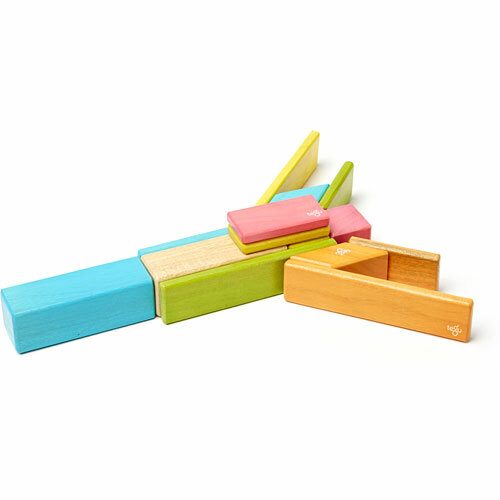 The 14-Piece Set is the perfect introduction to Tegu and the perfect gift for special occasions. 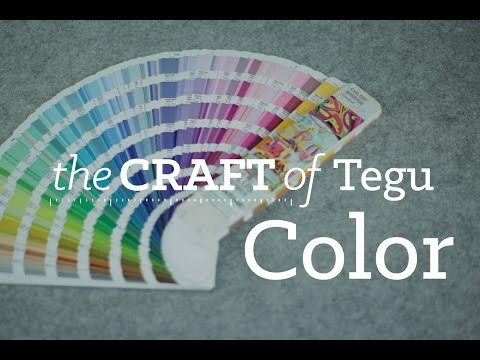 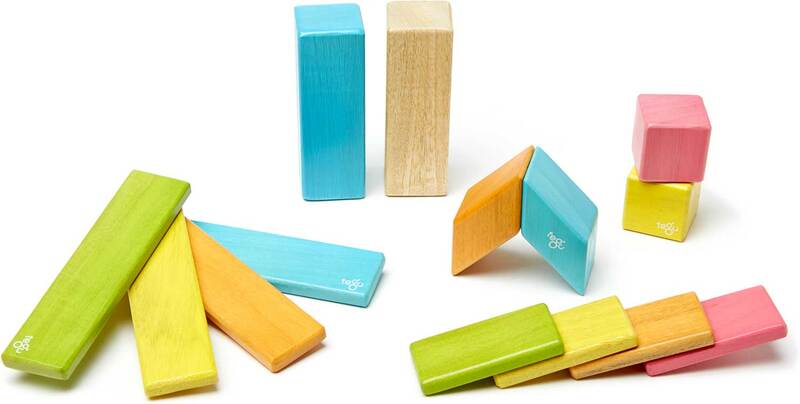 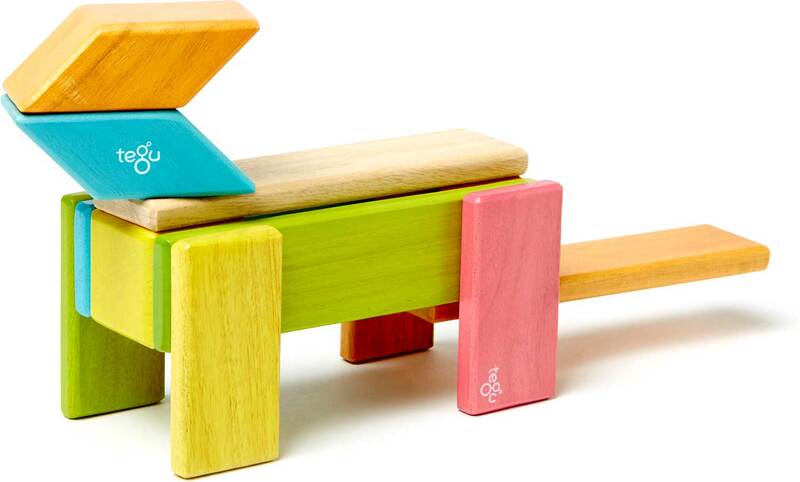 Start your Tegu collection with this great starter set and begin discovering your inner builder today. 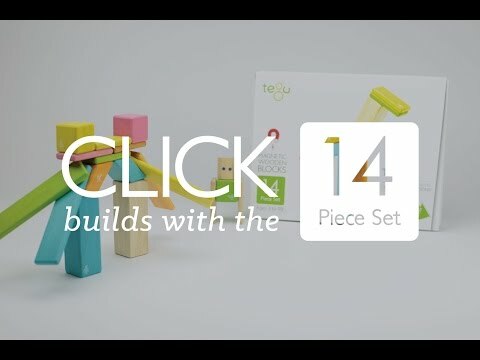 With it's unique shapes and creative play, the 14-Piece Set is the perfect fit for any emerging creator. 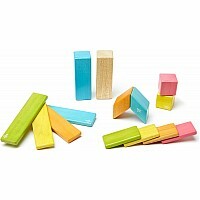 It includes 14 blocks in five shapes: 2 Medium Columns, 4 Short Planks, 4 Long Planks, 2 Cubes, and 2 Parallelograms. 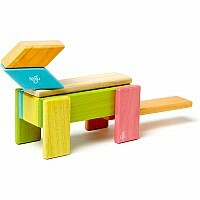 Measures approximately: 10.38 x 8.00 x 1.94 inches..